After you choose your base note you’ll be able to choose from a variety of mid and top notes. If you have any problems you can talk to our head perfumist during regular business hours via the live chat. 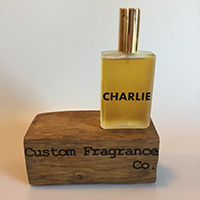 Each scent is 100% natural and comes in a 3.4 Oz (100 mL) bottle. The scent was amazing, exactly what I was thinking in my head…in bottled form. 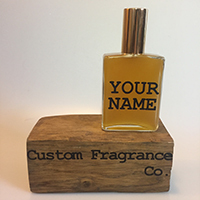 Heather W.
We like to start building our colognes with base notes. These are the longest lasting types of smells and they serve to ground your scent. These are the types of scents that won’t be immediately apparent, but will last for hours and hours. Known as heart notes or base modifiers. These scents can help add character to your base notes, and serve to stretch out your top notes giving them more lasting power. 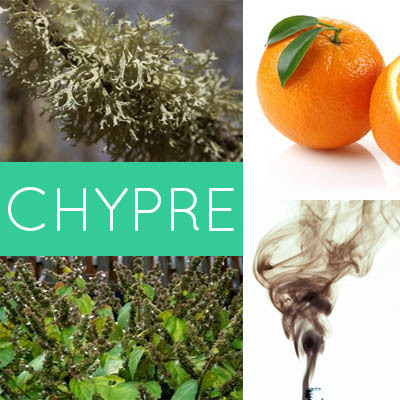 These are the most volatile of all fragrance ingredients and will be the first thing noticed once smelling your fragrance. These notes have very high sillage, but with that comes the cost of staying power. Use your heart and base notes to help stretch out your top notes. 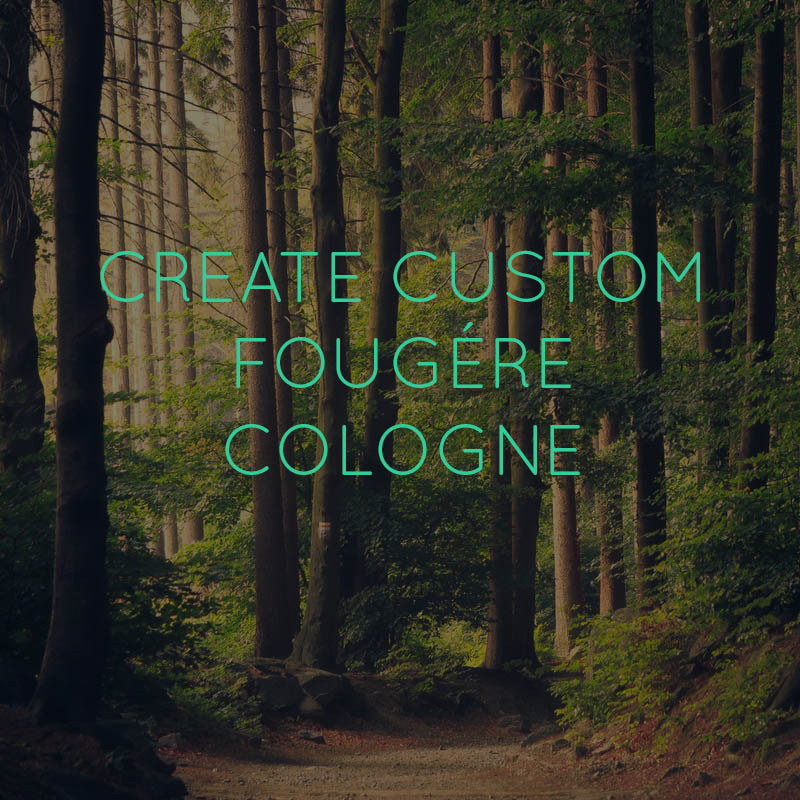 A custom fragrance isn’t complete without a name. 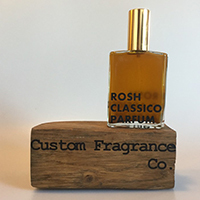 You’ll receive your 100 mL bottle with the custom label of your choosing. Name it after yourself, a loved one, or even it’s inspiration. The best step of all. 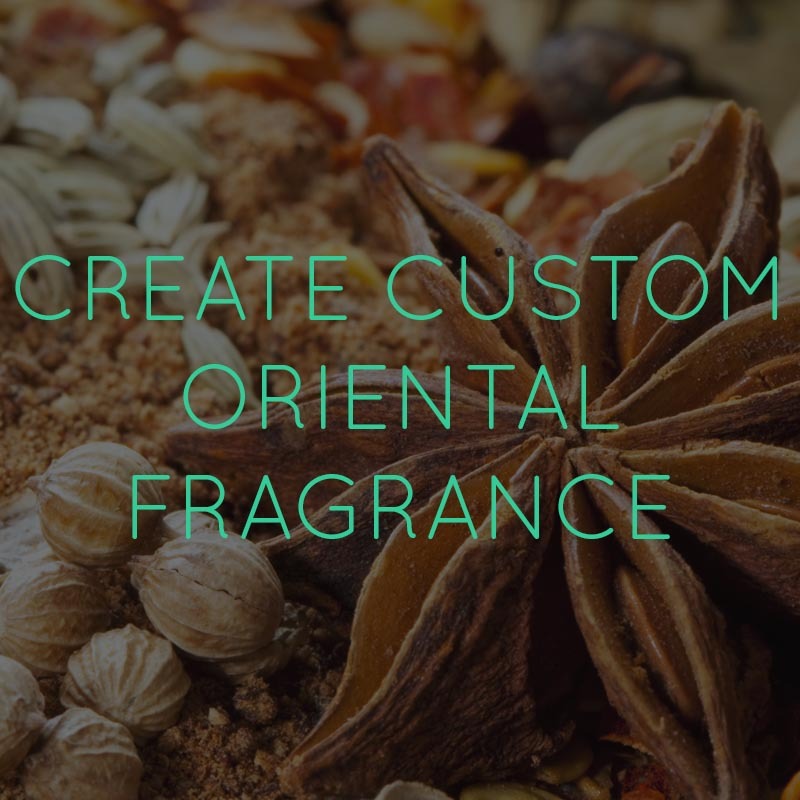 Receive your fragrance and start smelling great! 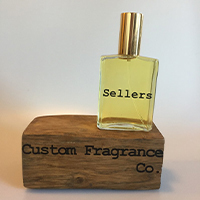 Create a one of a kind custom perfume using our on-line cologne perfume. Stand out from the crowd with your unique designer perfume. 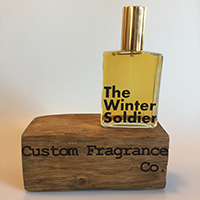 Ensure that you’ll have the perfect bespoke scent for day, night, work, or play.